We pride ourselves on giving everybody a warm and friendly welcome, this along with the tranquil country setting and the excellent service that we provide, makes Fishley Park the perfect venue for your wedding reception. 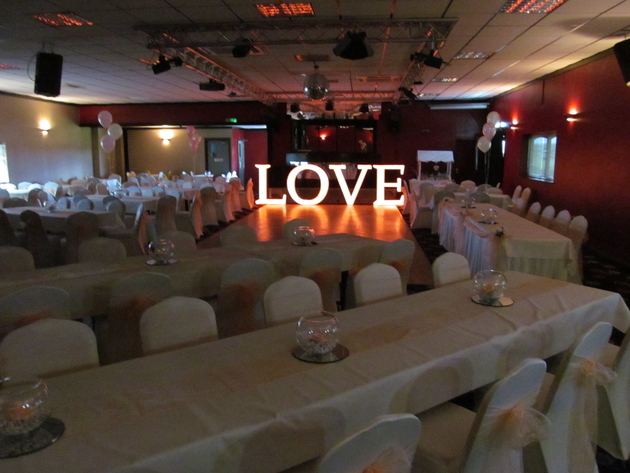 Our Function Suite is host to many weddings each year, accommodating up to 250 guests (160 seated). All weddings vary with different preferences, but our aim is to work with you to make sure your day is unique and memorable. If you are catering for that larger reception, then we are able to accommodate marques within the grounds. Whether you need any additional services like Catering, Wedding car hire, a photographer, DJ, decorative balloons, live entertainment or that special wedding cake, we can put you in touch with the necessary people that can assist you. We would be delighted to see you at Fishley Park, celebrating your dream wedding reception with us.